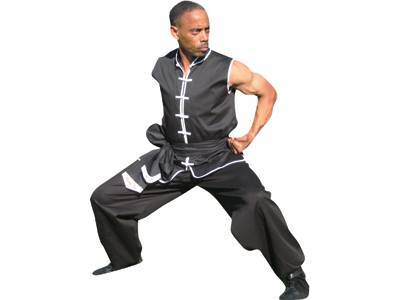 This is a super comfortable uniform having the property of being sleeveless. It not only looks cute but is also user friendly and suitable for warm weather. 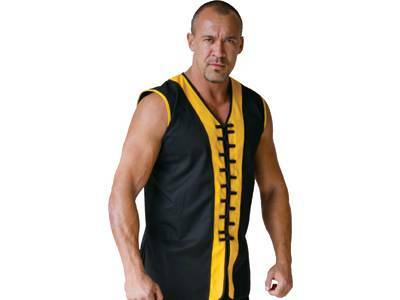 Its sleeveless feature will not let you heat up during or after your martial arts sessions. The satin acetate makes it more trendy and easy to go. 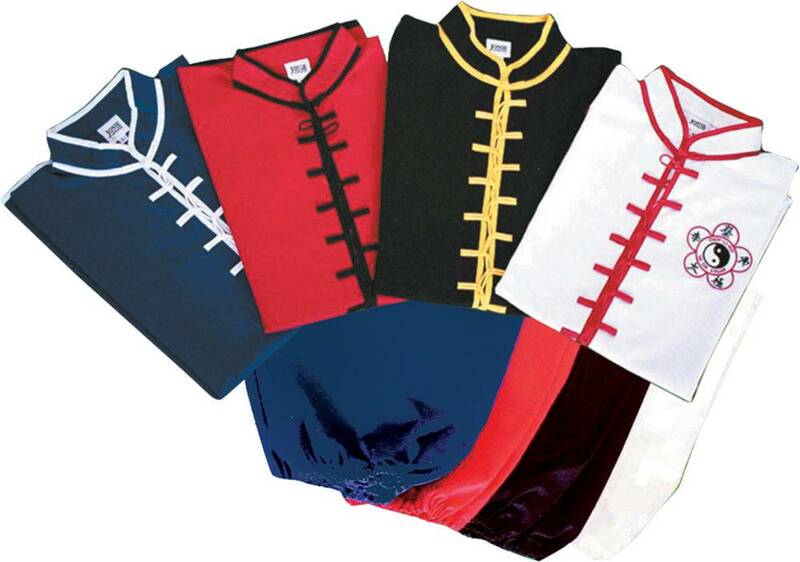 You also get the provision to choose from your favorite color. It comes with pants hence making a complete set. You can always pair it with some other pants; it’s completely your choice. 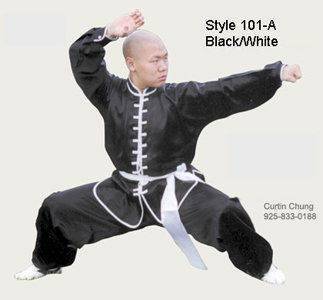 The best thing about this uniform is that it gives you ease and freedom not only in movement but also in choosing from colors and sizes. It is a perfect choice for daily use. 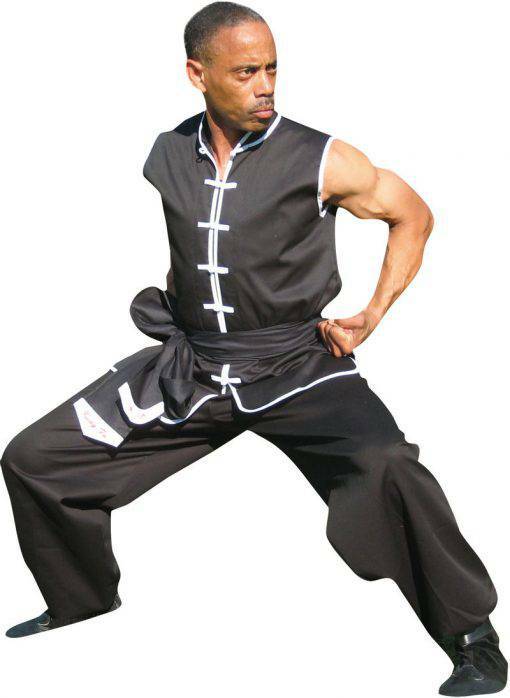 A martial art lover would boast of having this uniform in his wardrobe. 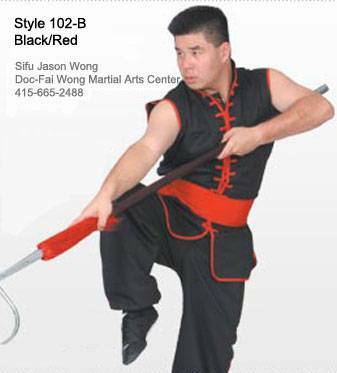 It provides satisfaction along with comfort making Kung Fu an exceptional experience. In addition, the 65/35 poly/cotton fabric make it less wrinkles.